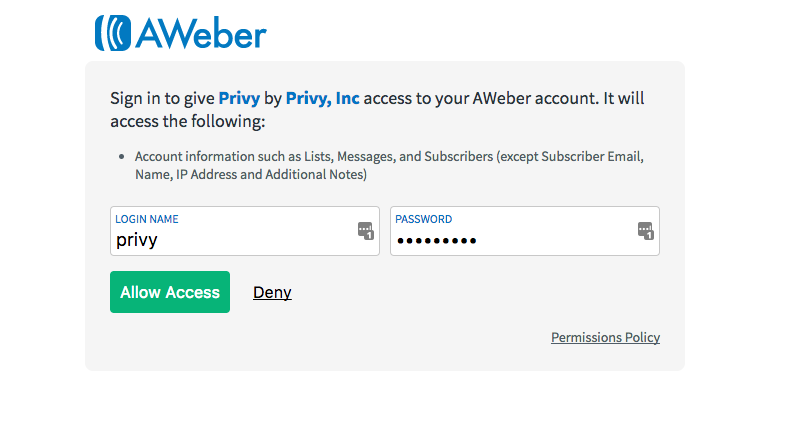 Privy can automatically sync your contacts over to your AWeber account. 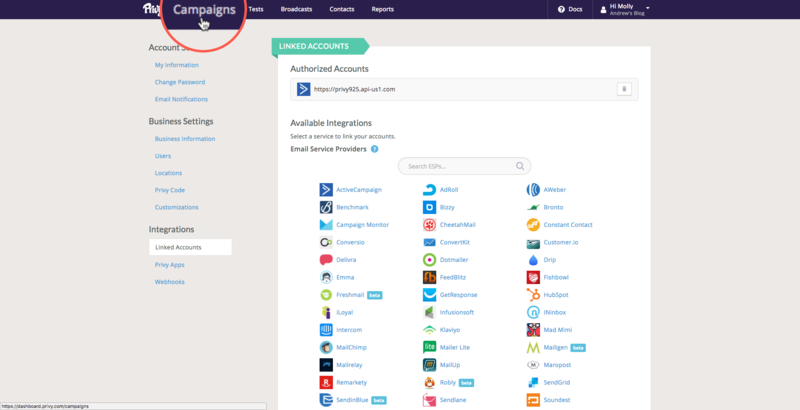 After you complete the following steps, anytime a contact of yours signs up for your Privy campaign, they will automatically be imported to your AWeber account. 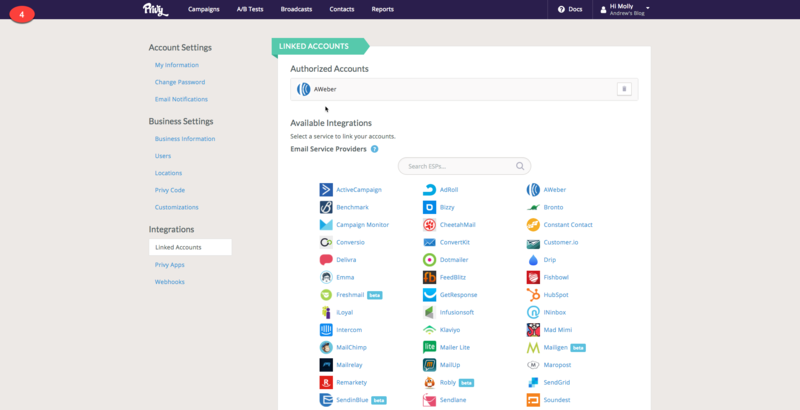 Now navigate to the campaign’s Automation tab, click the "+ New Rule” button and choose which account and list you want to sync new signups to. 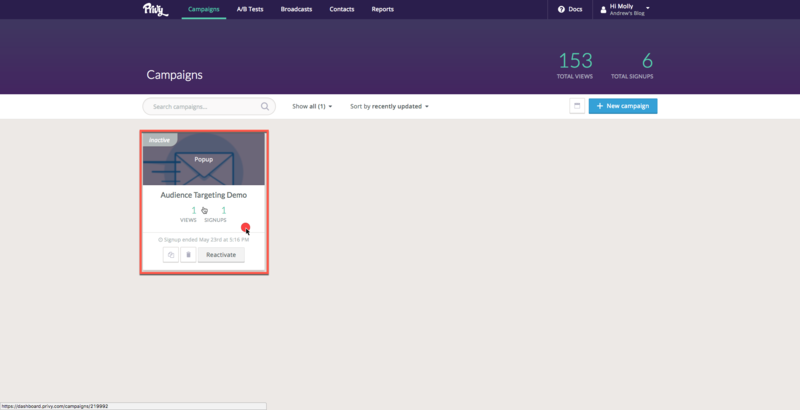 Congratulations, you've now created your AWeber email sync! 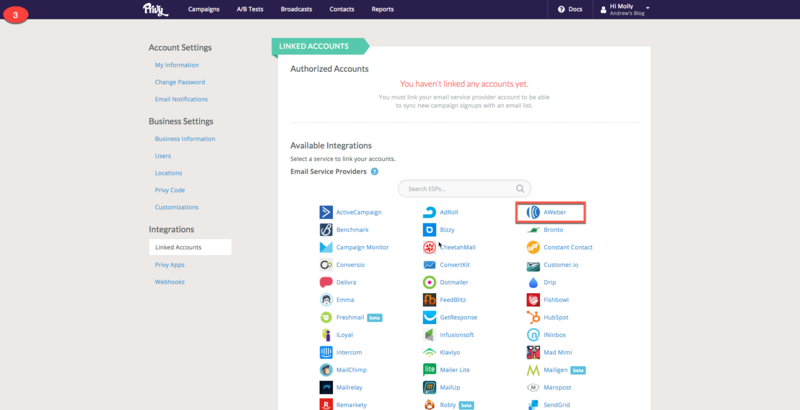 Please note: Double opt-in settings will need to be managed within AWeber settings.